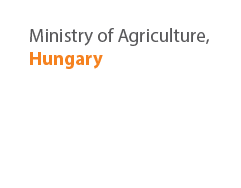 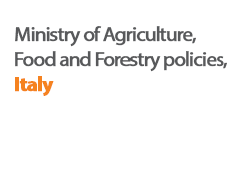 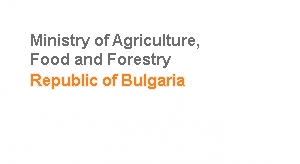 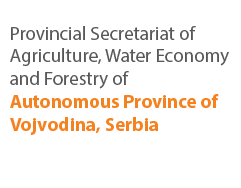 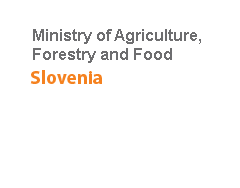 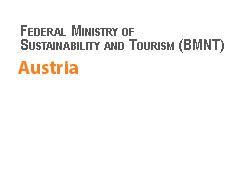 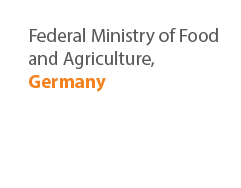 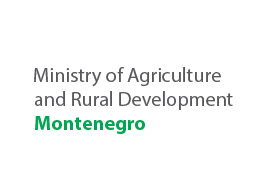 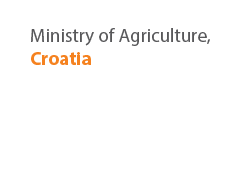 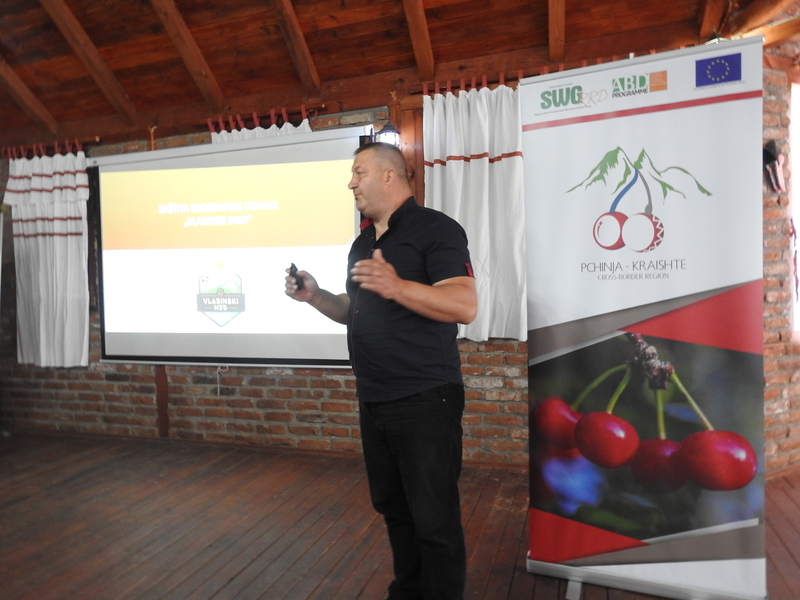 Value chain mapping – honey value chain and tourism value chain in “Pcinja-Krajishte” region. 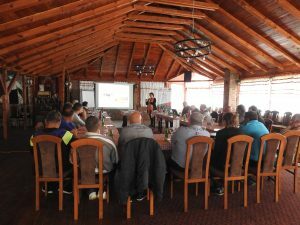 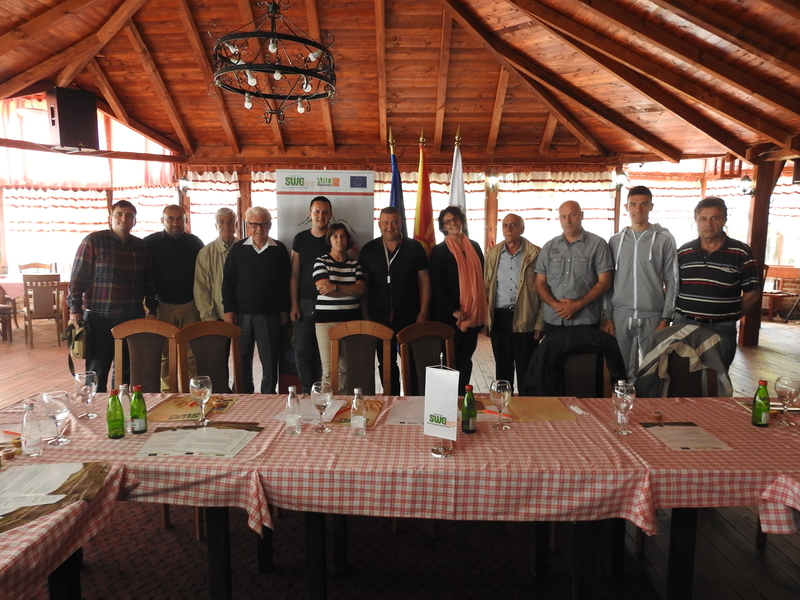 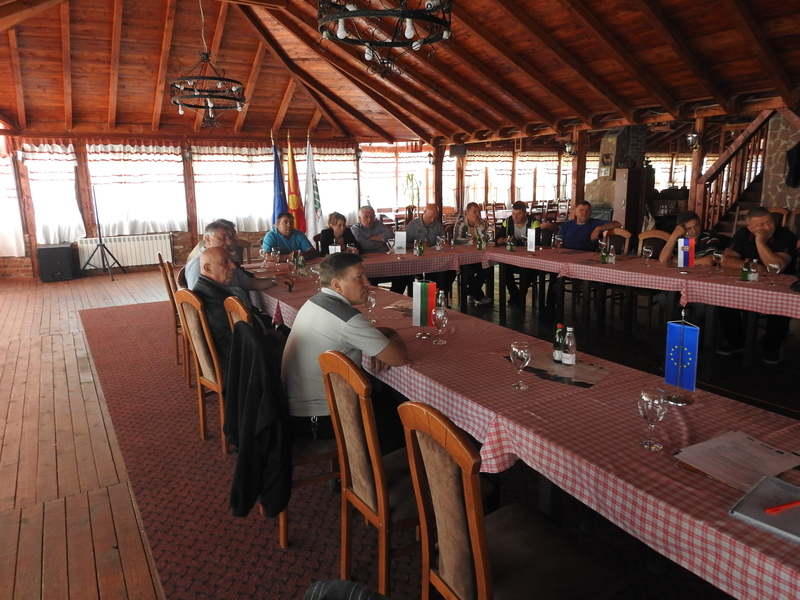 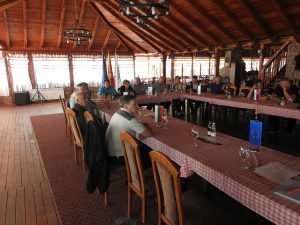 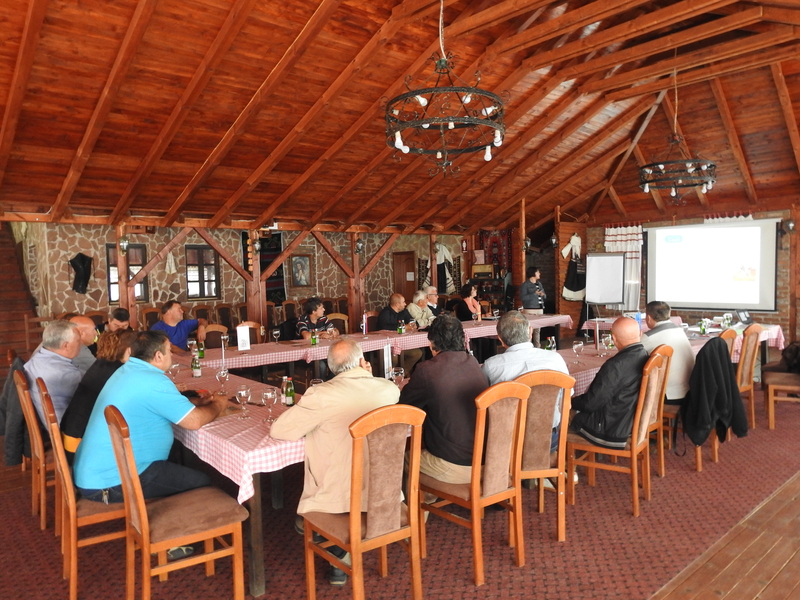 The capacity building workshop was held from May 07th to May 08th(Monday to Tuesday ) in restorant “Ranch” in Rankovce, Macedonia. 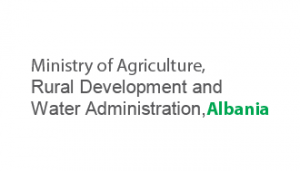 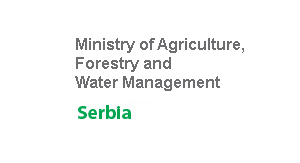 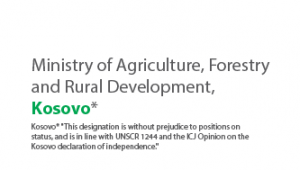 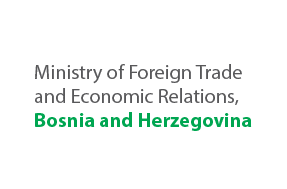 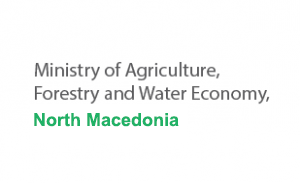 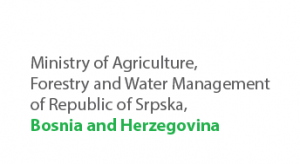 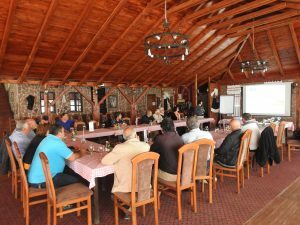 The capacity workshop was attended by representatives from Stakeholders from the “Pcinja-Krajishte” cross-border region and represented a mix of tourism workers (private and public sector) agricultural producers and also trainers, SWG staff, agro and tourism experts.